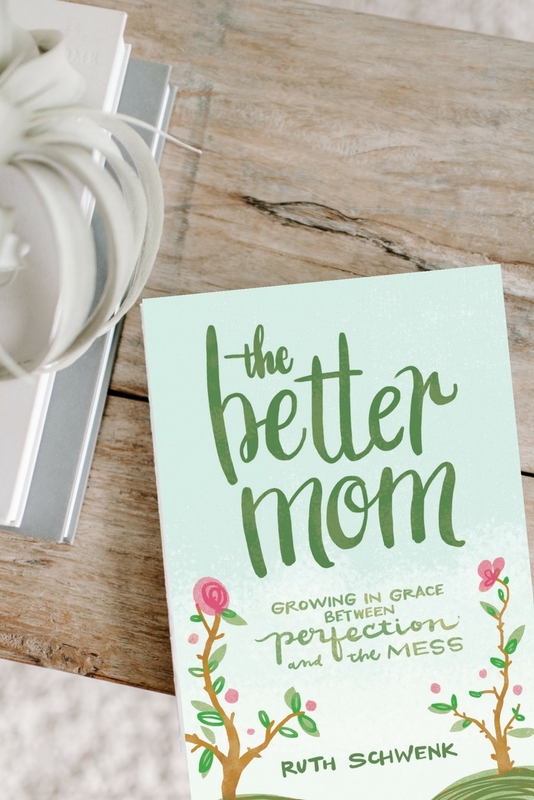 This book is the message that has been on my heart since I started TheBetterMom.com over seven years ago. To finally have it all in writing is simply amazing. THANK YOU FOR CELEBRATING WITH ME. I AM INCREDIBLY GRATEFUL! Fill out the form below and you will receive your bonuses in email! 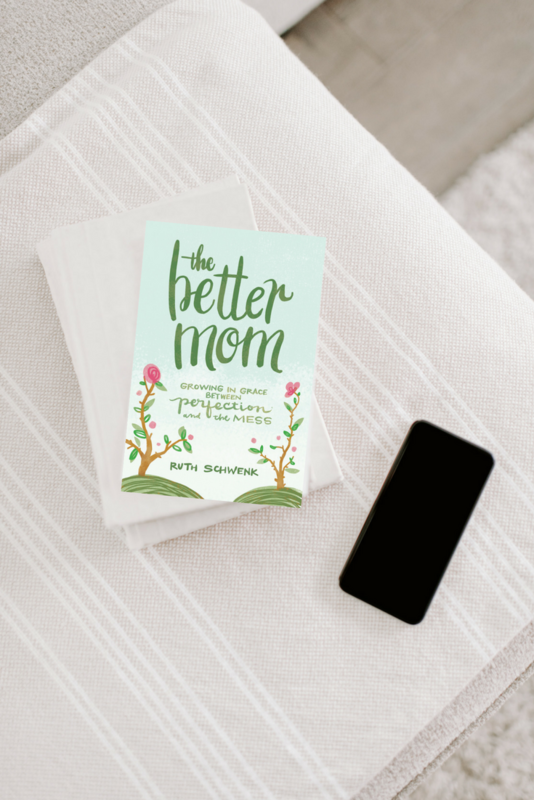 Fill out the form below to grab your freebies from your book purchase! 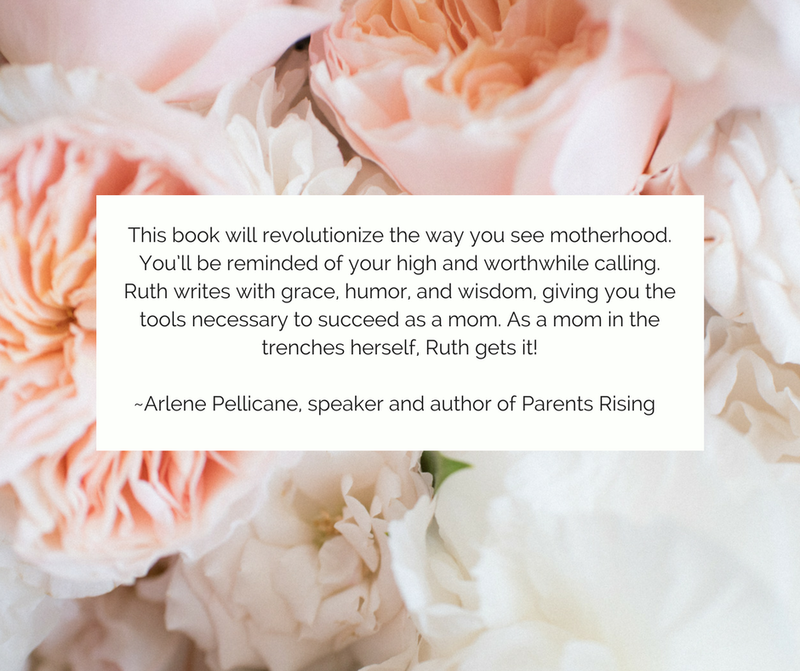 Grab an image below to share about The Better Mom Book! 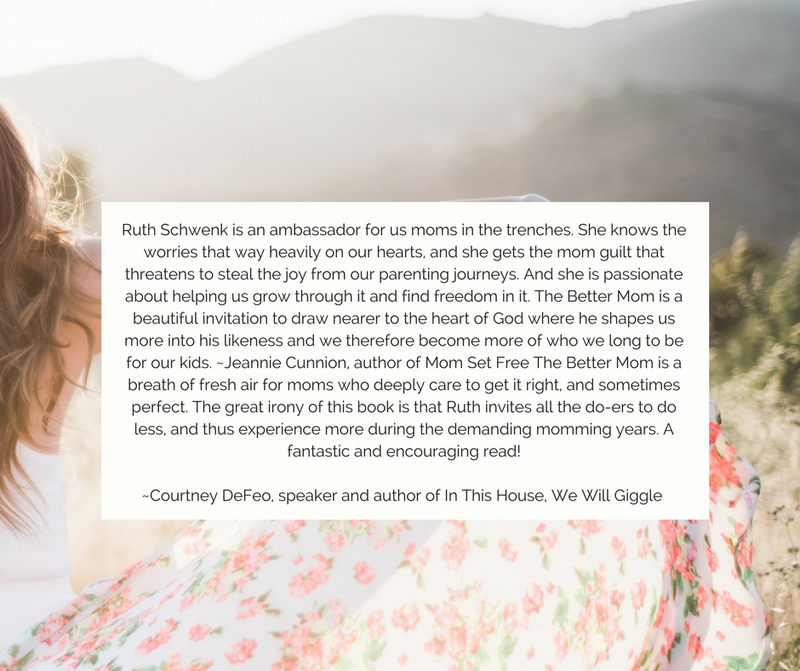 With Mother’s Day right around the corner, would you consider joining me in sharing this message of hope with moms everywhere? I would be so honored. 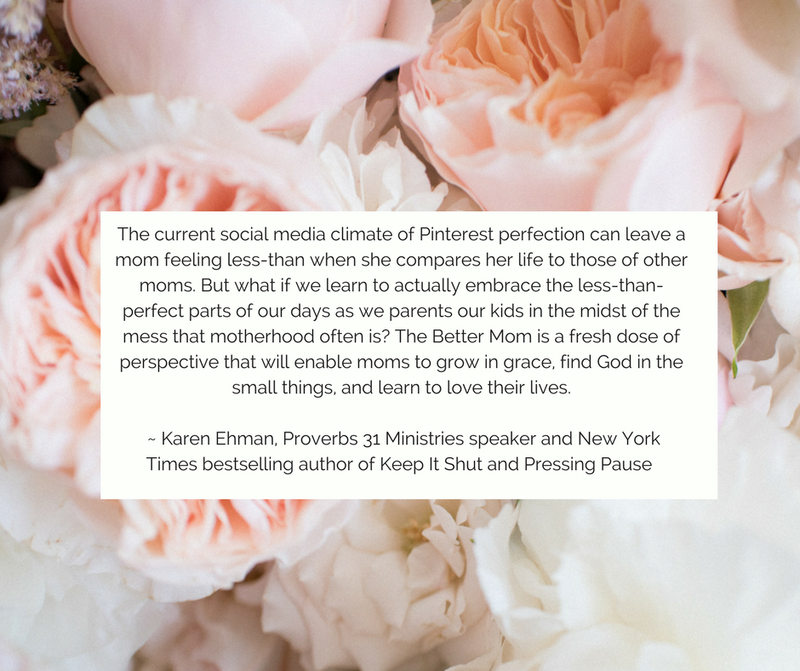 ~ Share the book on social media! 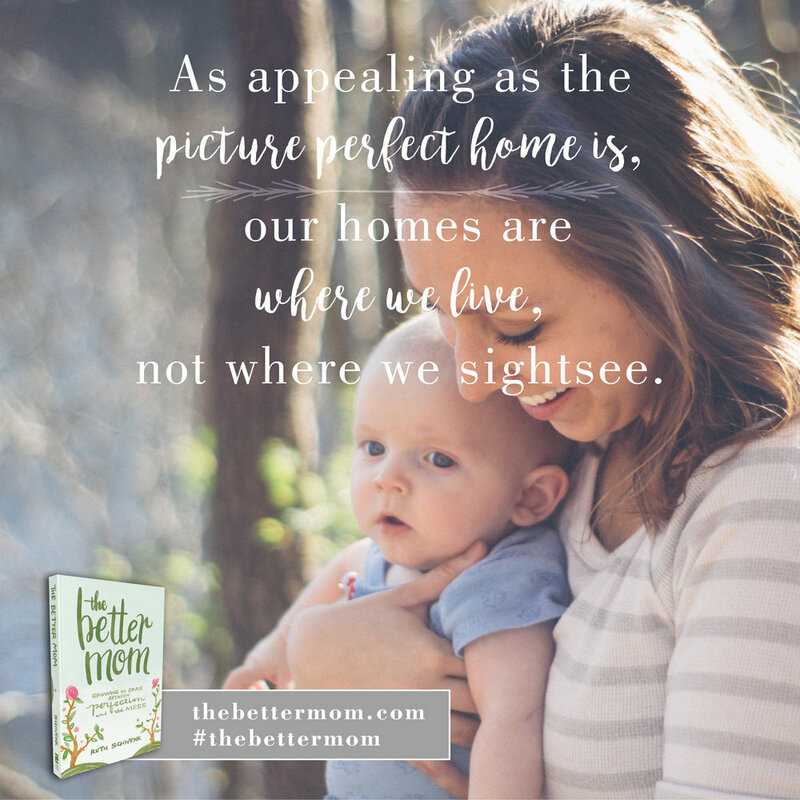 Post a lovely photo of yourself with the book and the hashtag #thebettermom or you can grab the beautiful pre-made posts/images above! 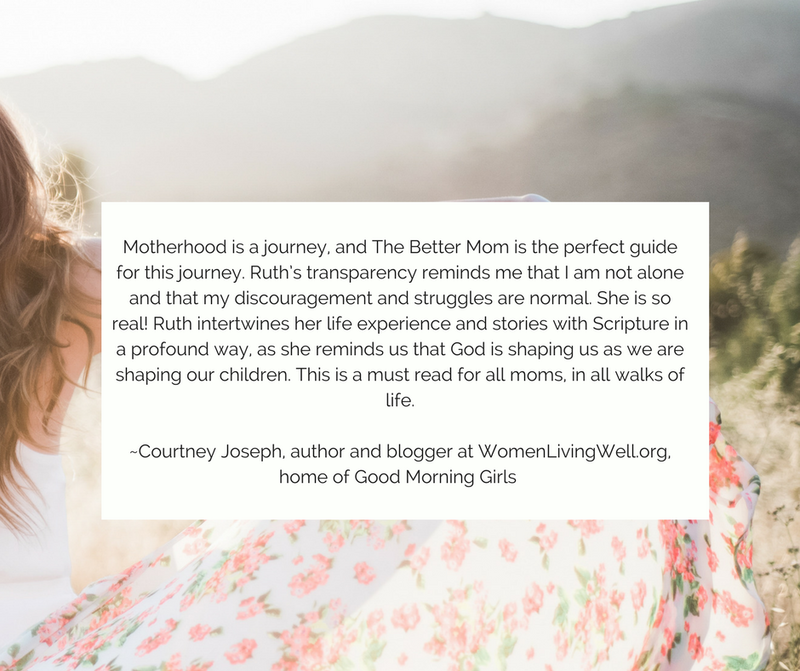 ~ Share The Better Mom with your friends and family. Your support and encouragement means the world to me. Thank you for celebrating with me! 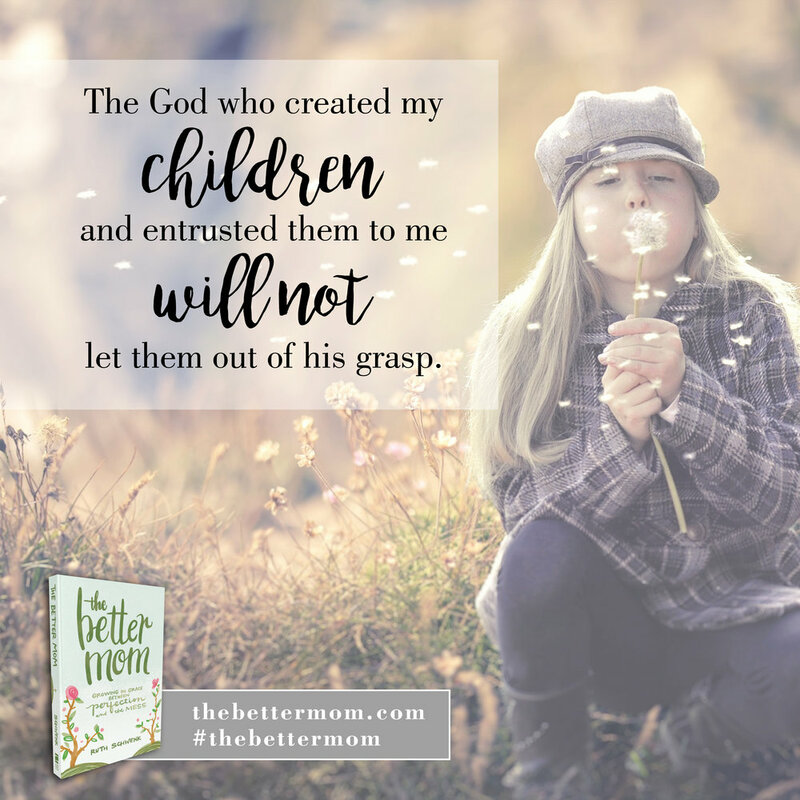 I am incredibly grateful!